Want more information on brochure printing? Upload files for brochure printing. A member of our sales team will be in contact with you regarding your files. 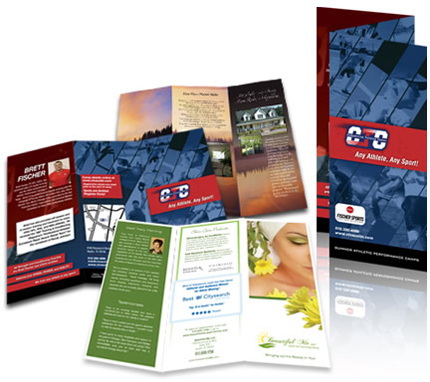 Request a quote for brochure printing. A member of our sales team will be in contact with you regarding your request. Contact us for more information about our brochure printing services.